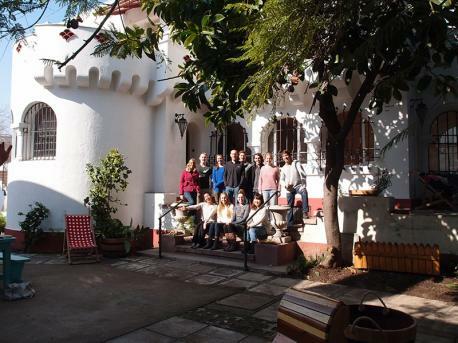 Learn Spanish in Chile by taking a course in Santiago de Chile. Santiago is the capital and principal city of Chile, situated in the country's central valley at an altitude of 520 metres. 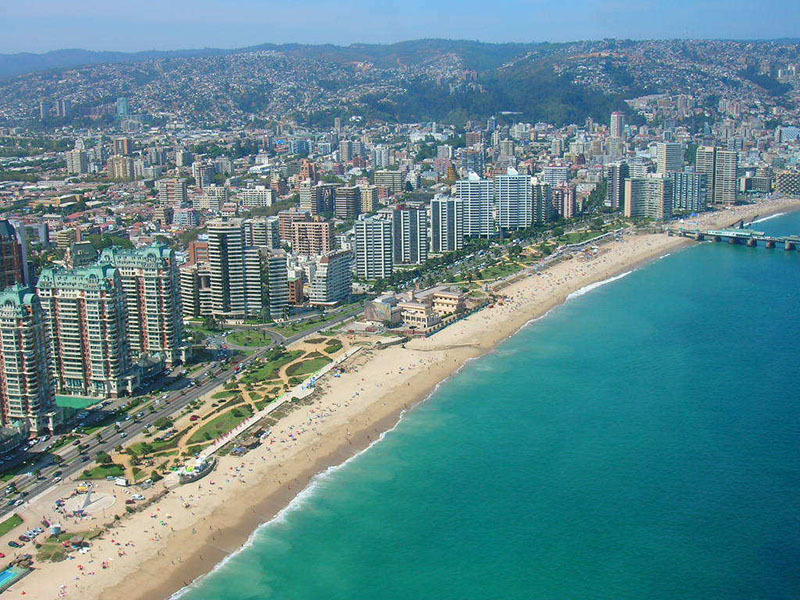 Santiago has become one of Latin America´s most attractive and influential cities, which is just one of the great reasons people choose to learn Spanish in Santiago de Chile Due to Santiago's location being in the heart of country, beaches are only 100 kilometres to the west. The city's cosmopolitan area is home to 5 million people and supports many cultural and nocturnal opportunities.